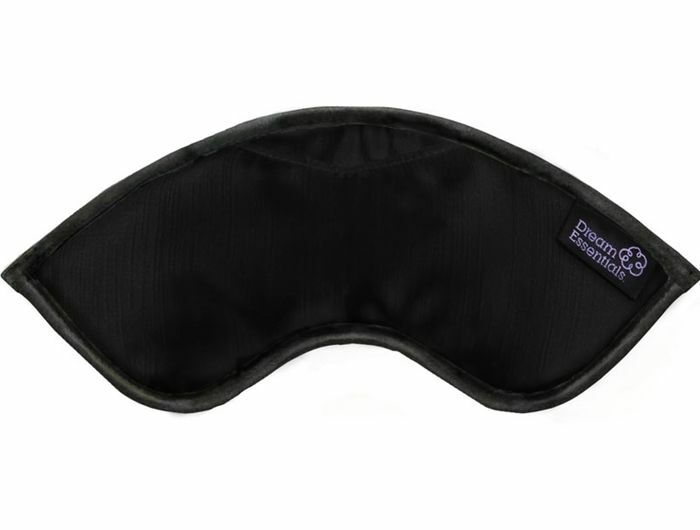 Achieve a deeper nights sleep with this lavender filled sleep mask. Lavender flowers are held within the mask to provide you with a gentle lavender fragrance as you start to fall asleep and while you sleep. 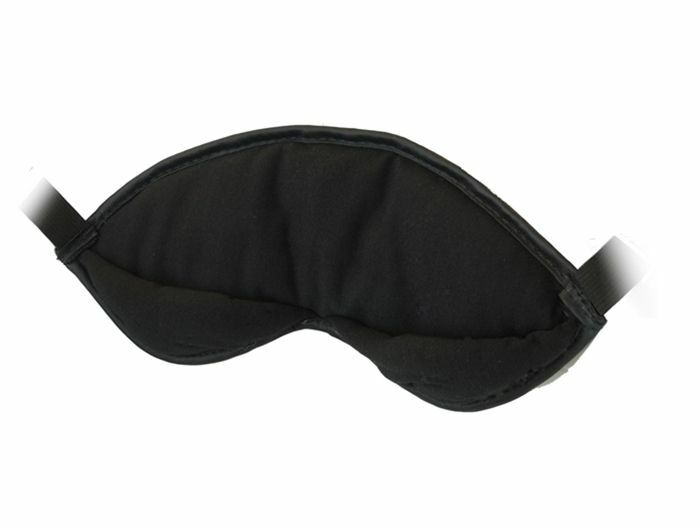 The soothing fragrance lulls you into a deep sleep. 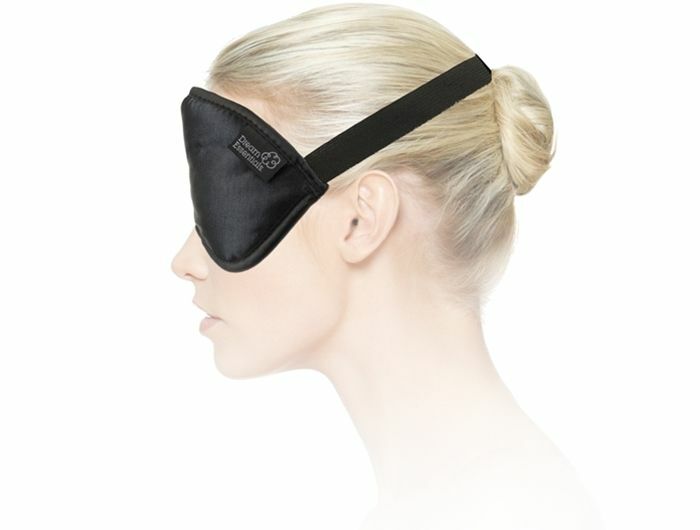 The mask is soft, 100% light blocking and with adjustable velcro strap. The fabric which rests over the eye area and on the face is soft 100% cotton which cushions the eyes without pressure. 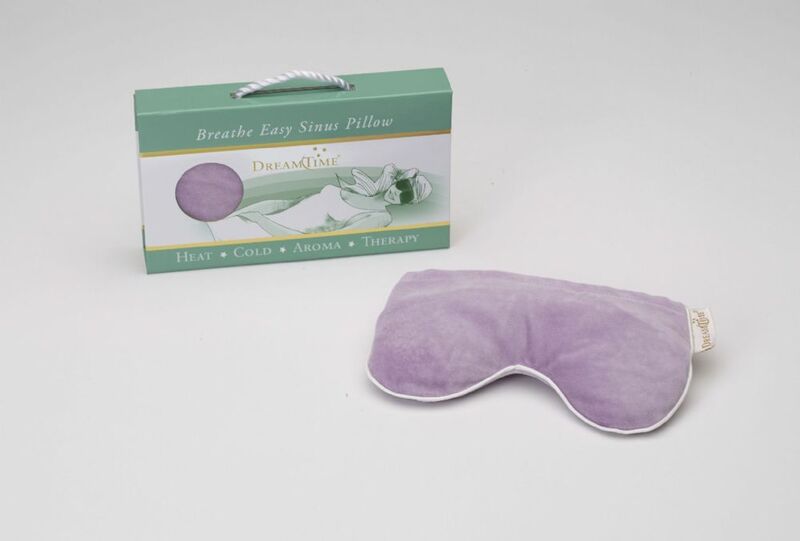 Each mask is filled with a subtle and delicate blend of lavender flowers.